Opened in 1992. Newly renovated in 2009. 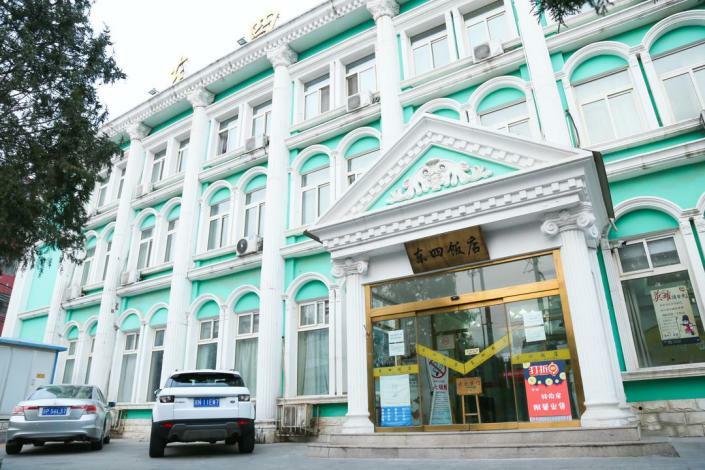 The Dongsi Hotel (Dongsi Fandian) is located in central Beijing, with walking distance of Wangfujing Shopping Street and Dongsi Station on Metro Line 5. It's also a short distance from the Forbidden City, Tian'anmen Square and Beijing Railway Station. This Beijing hotel offers standard and business rooms with 24-hour hot water, air-conditioning, TVs and free Internet access. Photocopying, tour services and car parking are also available within the hotel.